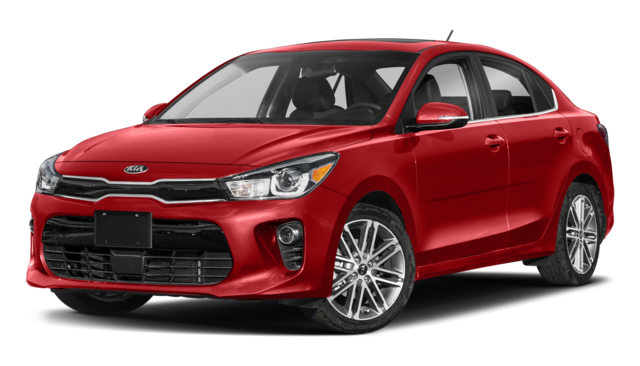 The new 2018 Kia Rio models are for sale at Renaldo Kia in East Shelby, NC! 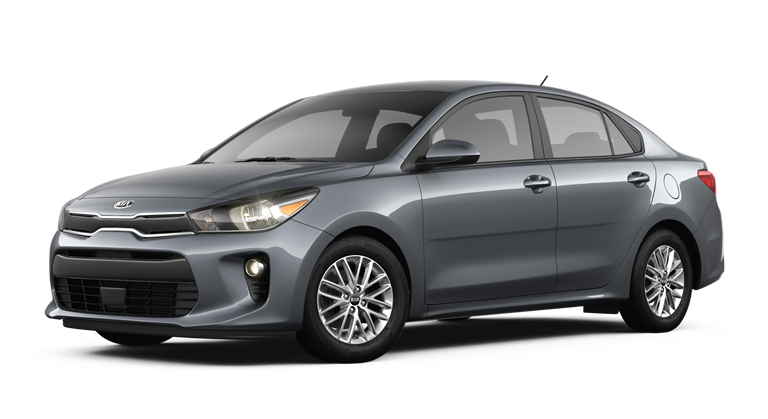 Drivers who opt for this new Kia compact car will enjoy standard and available features such as Kia Drive Wise, UVO, and AR Owner’s Manual. Discover this new Kia when you schedule your Rio test drive near Gastonia and Charlotte. For the 2018 model year, Kia delivers their Rio models in three trim levels. Beginning behind the wheel of the base model Rio LX, Kia owners will be in charge of a 1.6-Liter, 4-Cylinder engine that delivers 130 horsepower. When paired with a 6-Speed Manual transmission, this new Kia yields 29 miles-per-gallon in the city and 37 MPG on the highway. Kia also offers a 6-Speed Automatic transmission option. With this drivetrain, city fuel economy is reduced to 28 miles-per-gallon. Notable standard features include 5-Inch Touch Screen with AM/FM/MP3/SiriusXM® Audio System, USB/Auxiliary Input Jack, four Speakers, and Steering-Wheel-Mounted Audio Buttons. Drivers who upgrade to the Rio S will enjoy the Rear-Camera Display, Bluetooth® Wireless Technology, Steering-Wheel-Mounted controls, and Siri® Eyes Free. 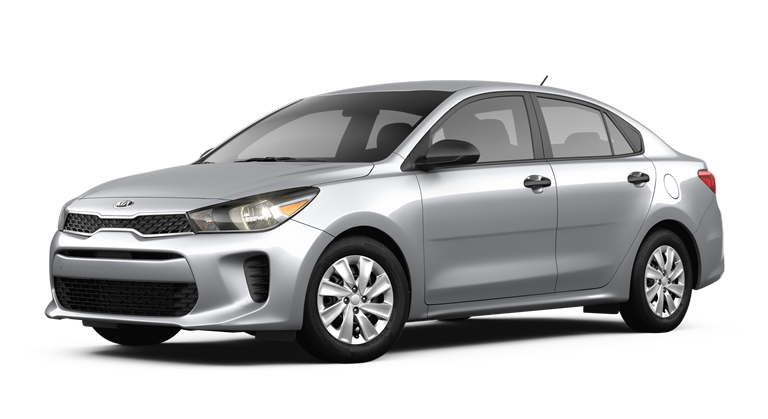 The Kia owner who wants all the bells and whistles wants the 2018 Kia Rio EX. This flagship model comes standard with such advanced technologies as UVO with 7-Inch Touch Screen, Autonomous Emergency Braking, and Forward Collision Warning System. Our friendly Kia sales associates are waiting to help you choose the new 2018 Kia Rio that meets your automotive needs. 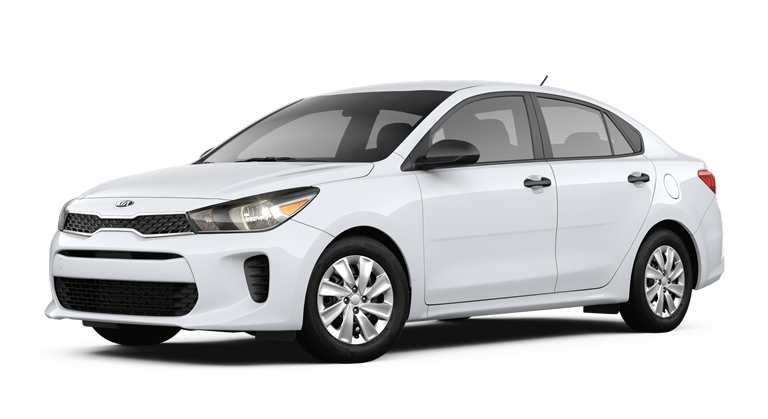 When you see us, we can also help you select a warranty plan and apply for Kia Rio financing near Gastonia and Charlotte. To help you and your passengers stay safe in our East Shelby, NC roads, the 2018 Rio comes standard with a suite of active and passive safety systems. Features include Hill-start Assist Control, Dual Front Advanced Airbags, Vehicle Stability Management, and Electronic Brake-force Distribution. Learn more about these functions at our Kia dealer serving Gastonia and Charlotte. 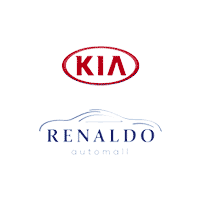 Renaldo Kia invites you to shop our new and used Kia dealership in East Shelby, NC. When you arrive, we will tell you more about the luxury amenities and connected audio features that come with your new Kia Rio. Our service department will be here to assist you when you need maintenance after you drive home feeling satisfied. Book your service appointment then make the quick trip from Gastonia and Charlotte to Renaldo Kia! Estimated total price and lease/purchase monthly payments are manufacturer’s suggested retail price (MSRP), based on trim, colors, packages, and options chosen and are for example purposes only. This calculation reflects amounts in U.S. dollars rounded to the nearest whole dollar. Your monthly payment, down payment, rebate, and vehicle price may vary. Tax, license, title, insurance fees, destination and handling charges are not included. Dealer price may vary. See dealer for details. All information applies only to vehicles sold in the U.S.